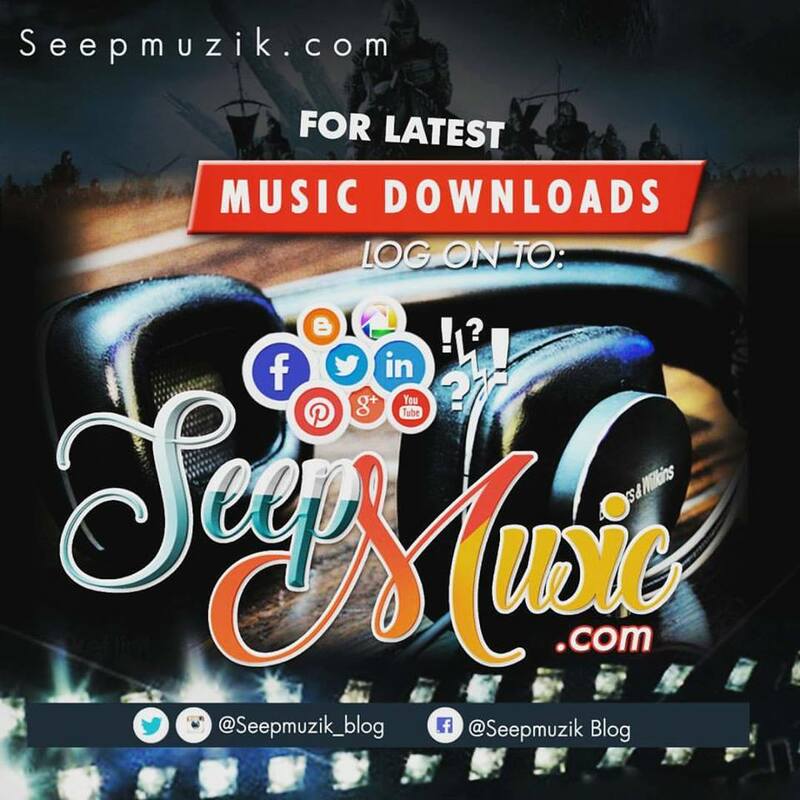 Self titled Wazirin arewa the Nigeria born rapper Wax.j who's real name is James haruna has been doing well from songs like can't be me, Daidai and victory. He's one of the top lyricist in kaduna, now he serves you kalmomi, it's a most hear hip hop song with full of hausa punchlines for the arewa entirely. 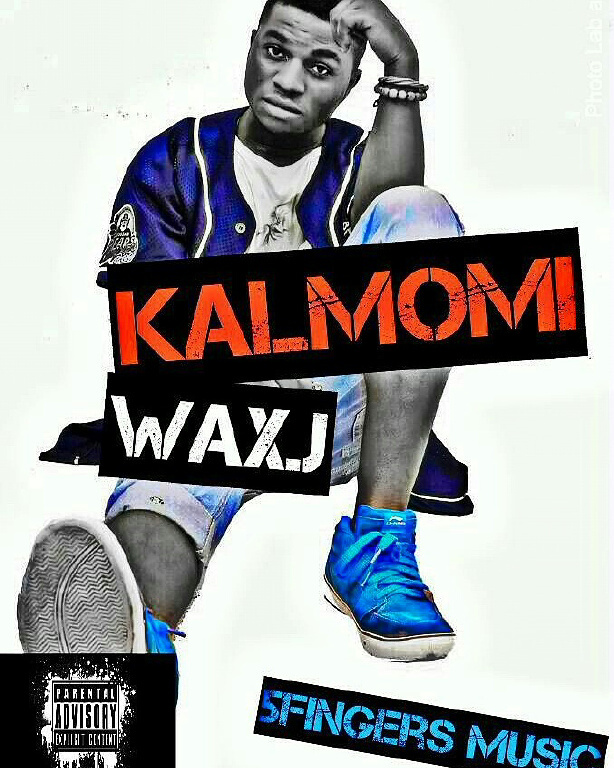 Wax – J – "Kalmomi"